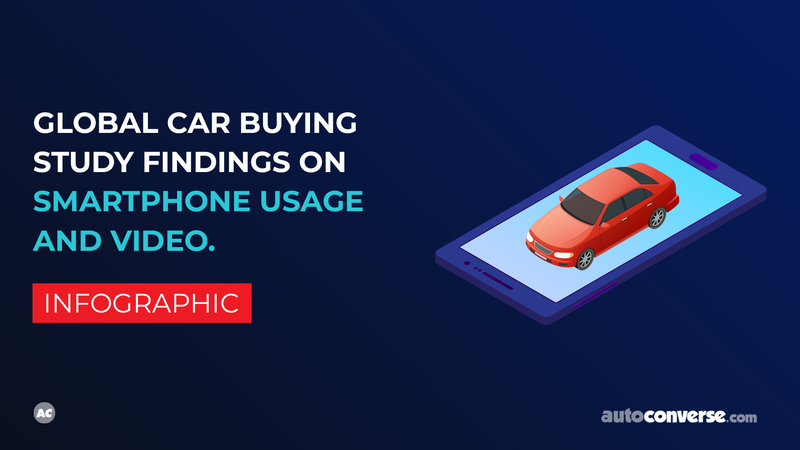 Online vehicle purchases today make up for less than 2% of all vehicles purchased in the USA, yet we know that consumers like and want more of the convenience that tools today make possible for auto shoppers on dealership websites. 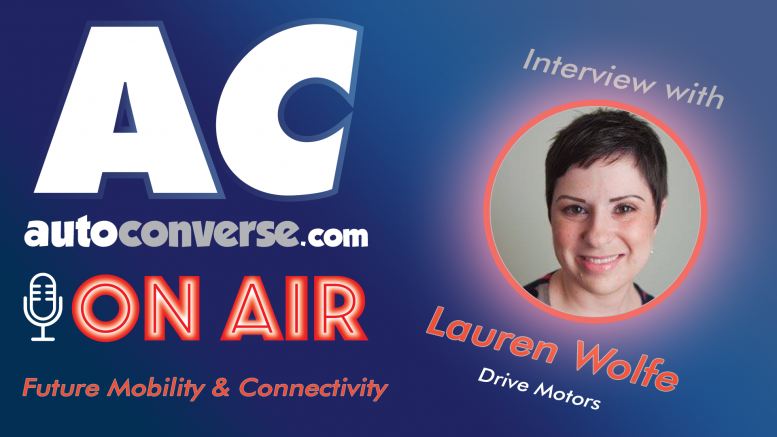 In this video, you get a preview of our conversation with Lauren Wolfe from Drive Motors who appeared with us on our Live Weekly Broadcast in July 2018 to discuss how the consumer experience in auto retail is evolving, and how her company is working with dealers to help keep up with consumer’s changing demands. 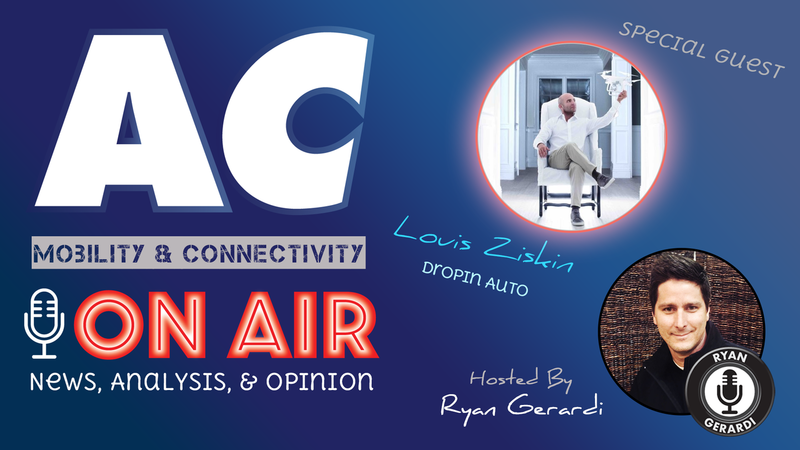 For the complete conversation visit the Podcast: ON AIR – Digital Retailing is Dead! 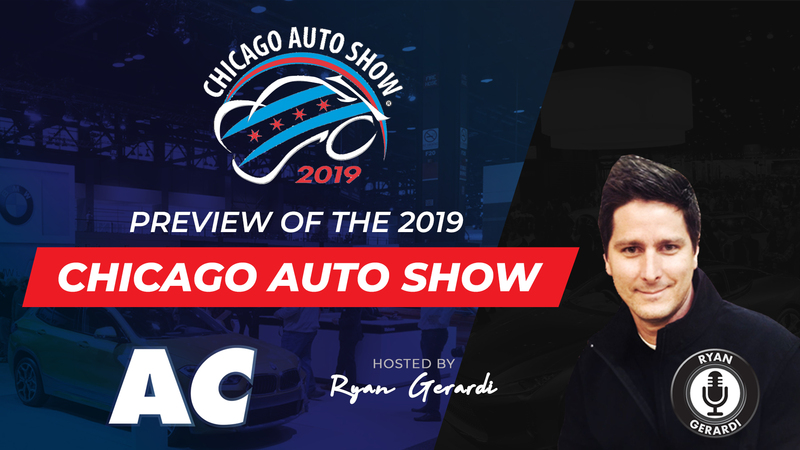 AutoConverse.com is an online destination where we explore the “future of mobility and connectivity.” This includes topics, trends, people, and technologies from automotive to aerospace, marine, recreational, travel, mass transit, and in energy, which encompasses alternative fuels and sustainability. 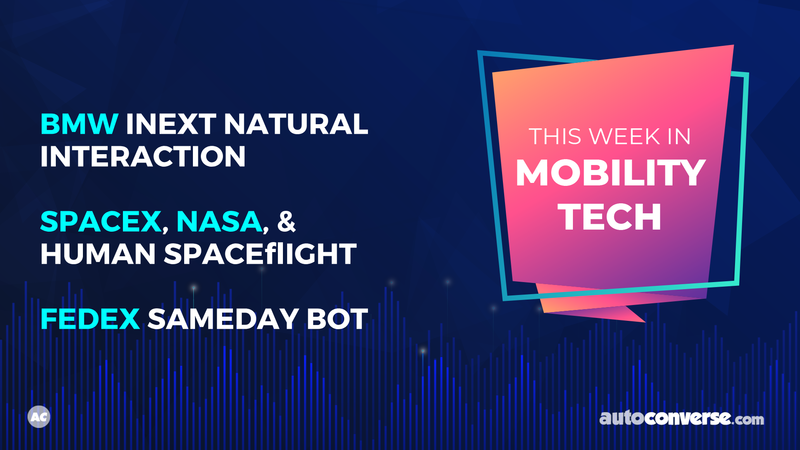 We explore the most progressive ideas and technologies we can find, and practical contemporary tools and resources that people need and use to get around, now and in the future. 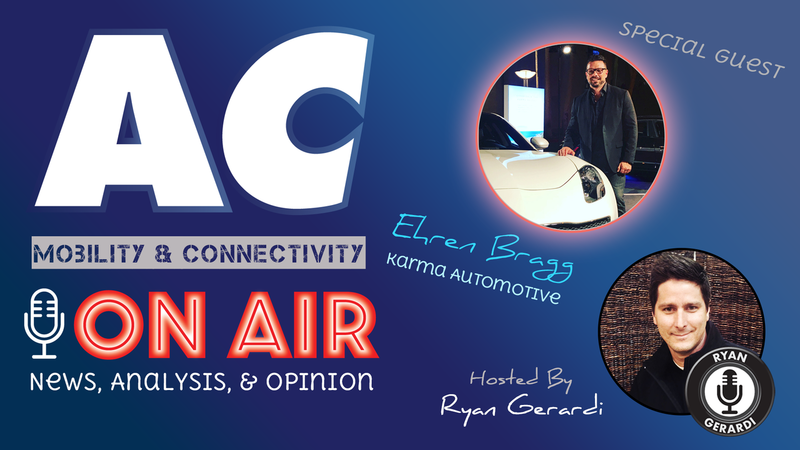 AutoConverse 'On Air' is a weekly Live Weekly Broadcast hosted by AutoConversion Founder & CEO Ryan Gerardi where we explore a variety of news, current events, opinions, ideas, technologies, and people related to mobility and connectivity. 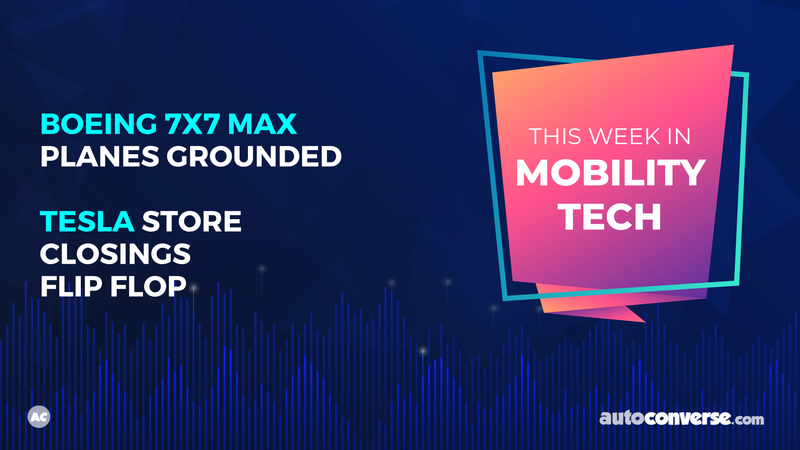 Each week we cover a curated selection of news and events from across the globe featuring regular and special guest appearances from thought leaders and influencers throughout. Be first to know of upcoming topics, guest appearances, etc. 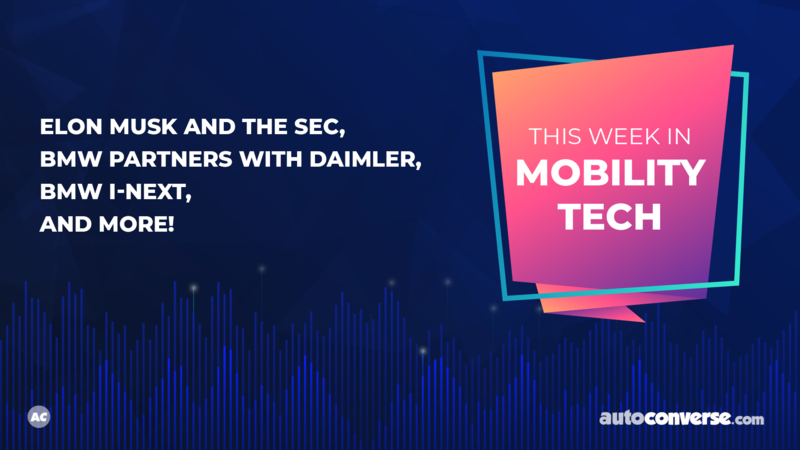 For more information about AutoConverse - The Future of Mobility Podcast and Live Broadcast, and for signup information to participate, go here. Be the first to comment on "VIDEO: Digital Retailing vs. Online Checkout"